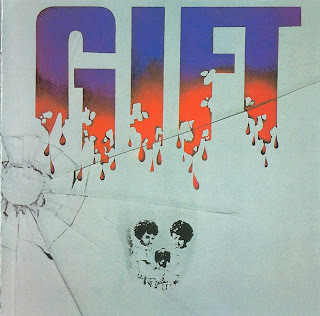 Gift were one of those "no compromise" heavy progressive bands, who've now achieved a considerable cult status. They started up in 1969 as the school band Phallus Dei. 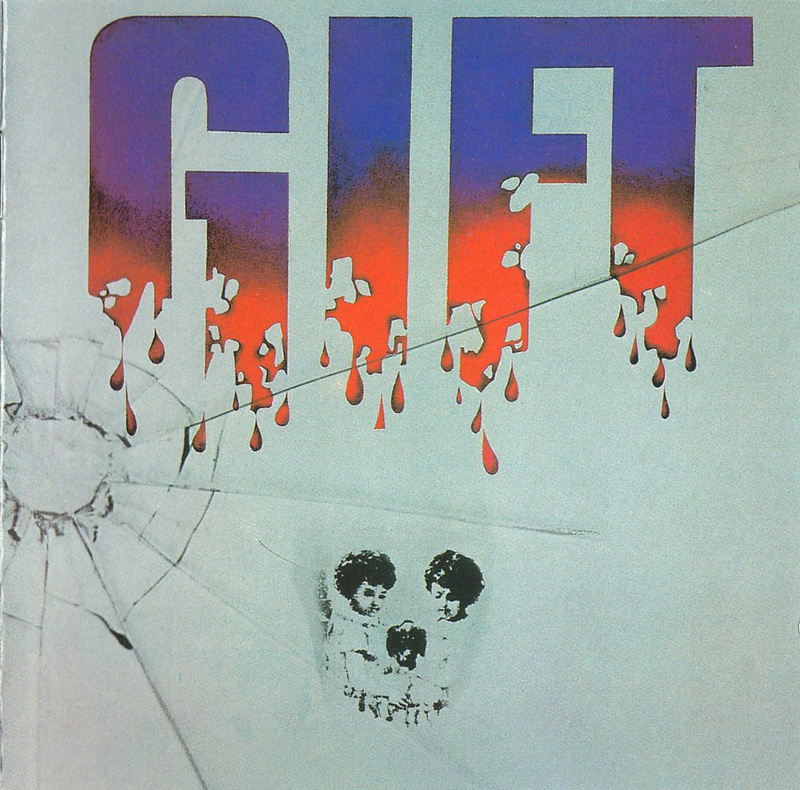 Three years later Uwe Patzke (bass, vocals), Helmut Treichel (vocals), Rainer Baur (guitar) and Hermann Lanze (drums, percussion) recorded the first Gift album at Union Studios in Munich, produced by Otto B. Hartmann. Nick Woodland (guitar) was listed on the sleeve of their first album, but he had quit Gift before the recording session began, to join Subject Esq., later Sahara. The album comprised eight songs with no flutes, no woodwinds and no keyboards, just plain hard guitar riffs, to be compared to Hairy Chapter. Some of the lyrics had clear anti-drugs messages. Thank you!!! This is exactly what I need--a dose of vintage heavy that is new to me. I don't know how I missed this, to tell you the truth, I thought I had it, but I checked, and I don't!